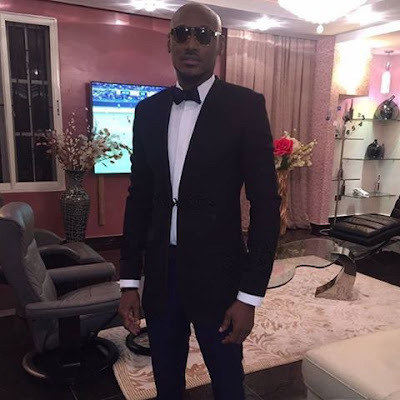 Home / entertainment / 2face denies beef with Kennis Music. 2face denies beef with Kennis Music. In a recent interview with Stephanie Coker on mtv base real talk, the legend 2face Idibia talked about why he left kennis music. 2face said he left kennis music because his contract expired, nothing more. In his words, "my contract with kennis music expired and that's why I left but before I left I fulfilled all my obligations. And i also wanted to start something new on my own. There was no beef, it was just the end of my contract".